The approximate average monthly cost for Affordable Oakbrook Adult Family Home is about $6,387. This is above the $5,495 estimated cost for the city of Lakewood. While the nationwide estimated cost is around $3,897, the State of Washington comes in at $4,705 per month. 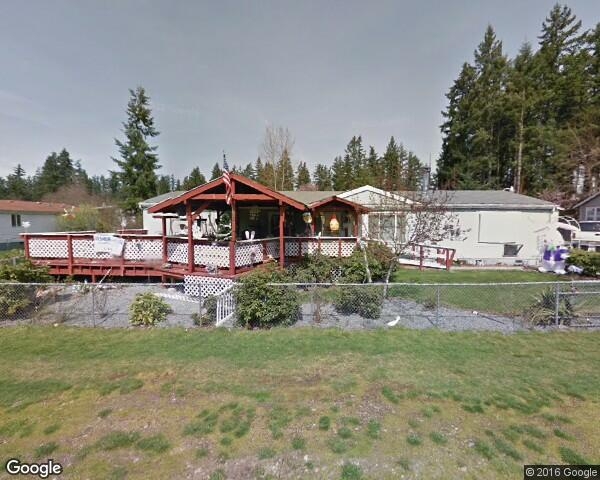 Affordable Oakbrook Adult Family Home is a 3 unit community for elderly people located within Lakewood, Washington. 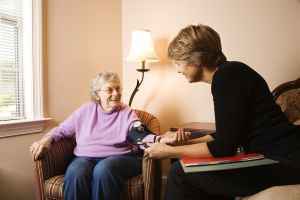 They offer senior living in a well-managed and pleasing setting. The area around this community is a primarily middle class area, with a median household income of $60,339. It has a dense population, including around 27,546 people in the zip code. The facility is located near plenty of local amenities, including shopping, health care facilities, and churches. There are 6 pharmacies within one mile of the community. They're only 1.4 miles from Western State Hospital. There are also 62 churches within four miles, including Trinity Baptist Church, Lakewood United Methodist Chr, Tacoma Central Mission Church, and Anderson Eugene Rev. 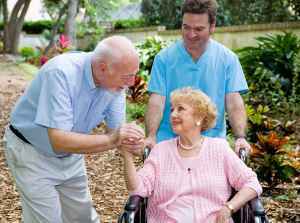 Affordable Oakbrook Adult Family Home offers nursing home care, dementia care, assisted living, and independent living. 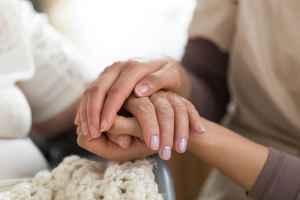 The facility is a good choice for people who need a high degree of attention and frequent care from a nursing staff. 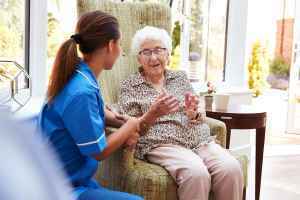 They can also accommodate people who are at any level of Alzheimer's and who have difficulty with day-to-day activities, and who need close attention on a routine basis. 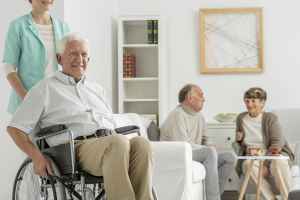 Additionally they can offer care to people who need assistance with day-to-day activities but who wish to maintain their independence to some level. 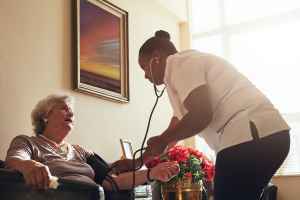 Lastly, they can assist people who are in good health and active but who want to live among other people their age and enjoy amenities like house keeping and on-site maintenance in a fun, community setting. 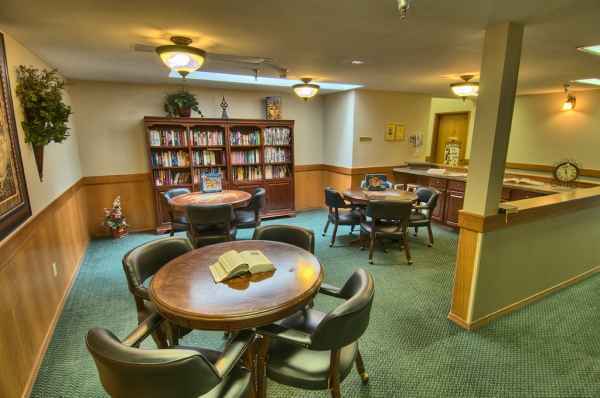 This community offers assorted room amenities such as safety and handicap fixtures and regular maid service. In addition, they have a myriad of personal services that include dry cleaning services. Finally, they have a few different social activities like general social interactions.